Here's my first video using Flip video camera. 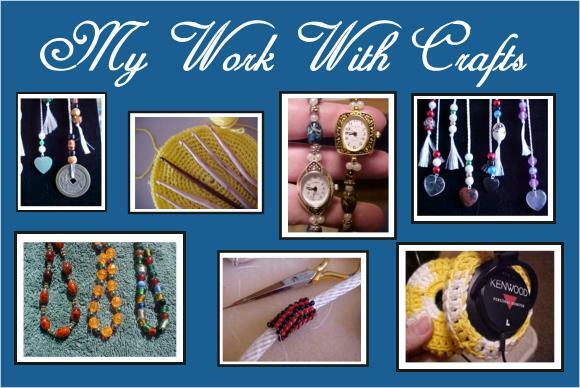 Crocheting with the first hook I ever carved....about 20 hooks and 4 months ago. I think this might be handy to use to show the techniques of carving the hooks.